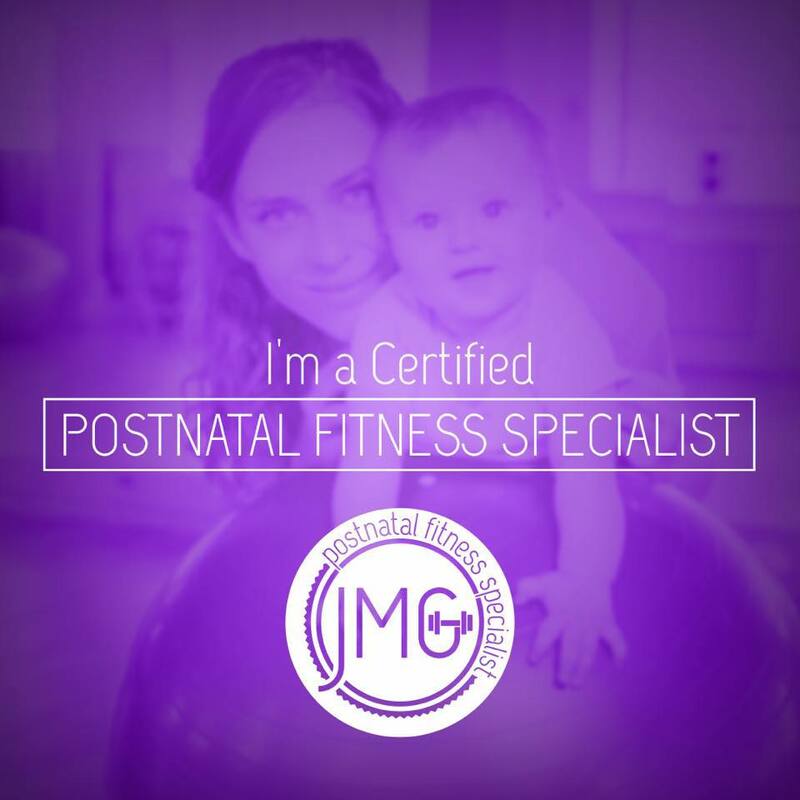 “I started following Madison’s program when I was pregnant with my 5th baby. I had twins before and they had overstretched my pelvic girdle. That caused my newest baby to start growing in the wrong spot making the pregnancy very painful starting at 5 months. My doctors wanted me to follow up with a physical therapist and at the time it was so hard because I was a stay at home mom of 4. That’s when I messaged Madison!!! I LOVED her program. It was so convenient! And I felt like I had my own personal trainer without having to spend a fortune. She kept up with my pain through messaging and i just followed along with her videos AT MY CONVENIENCE. She has such a positive attitude, but knows that it’s impossible to keep up with a routine with motherhood. “Madison made the routines accessible and has such a positive, we-all-can-do attitude and so it didn't feel overwhelming to get back into the gym or workout at home. Are you ready to feel strong and confident in your body? Let’s Hop on the phone and get you on your way to feeling like the badass you know you are.